In order to get in shape and improve your health, it is not necessary to spend hours at the gym. Moreover, what you do the other twenty-three hours of the day are even more important than your workout. The thing is if you want to be strong and fit, you should be active throughout the day. So if you find yourself sitting at the desk all day long, you should start waking more during the day. 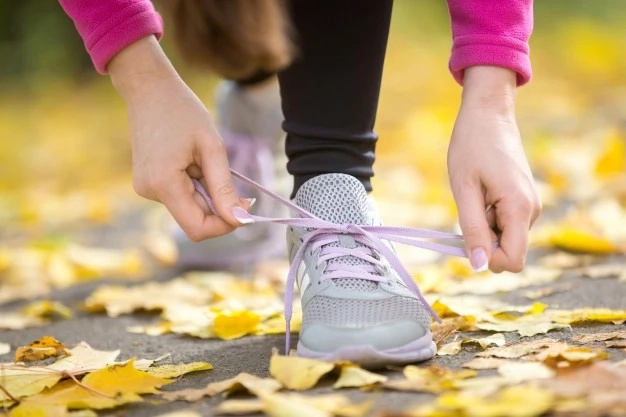 Why walking is good for you? Because this is the cheapest and one of the most effective ways to get exercise. In this article, we will tell you how many steps you should take to get benefits. 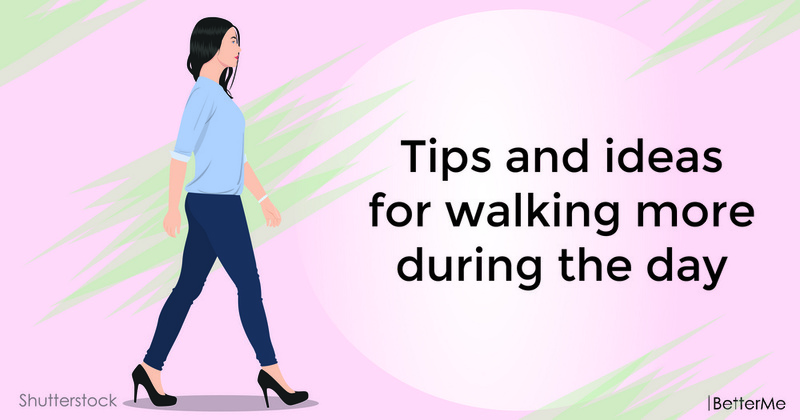 We will also share with you some tips and ideas of walking more during the day. Are you interested? Scroll down to read this article right now. 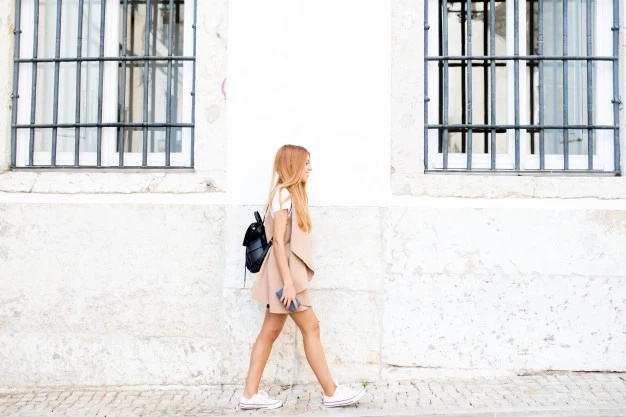 How many steps you should take daily? 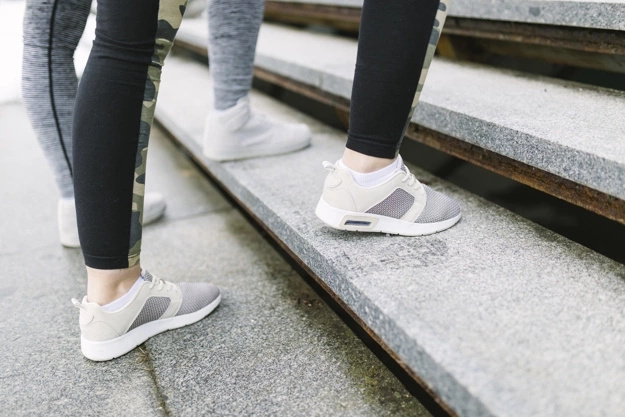 Scientists found that 10,000 steps a day can help you maintain a healthy weight, strengthen your muscles, tone your body, prevent or manage various conditions, including heart disease, high blood pressure and type 2 diabetes. Give your body time to get used to it. Just walk a little bit more every day. Tracking your progress is the best way to stay on track. It would be much easier for you, if you will set up your own challenge with your family. 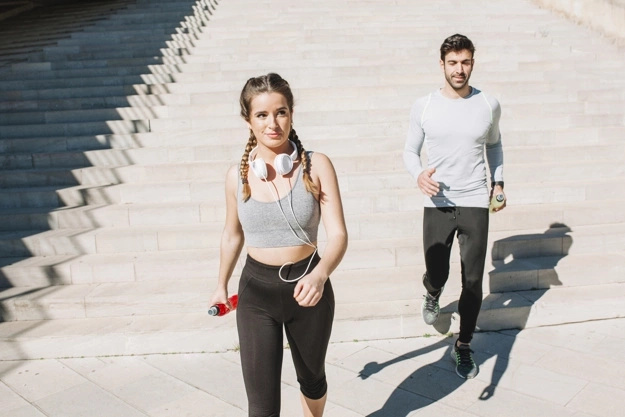 Balanced, healthy nutrition will provide your body with all the essential vitamins and minerals, so you will feel yourself strong enough to walk. Keep your subscribers updated with your walking challenge by posting screenshots of your step-counting app. Believe us, it will motivate you to move forward!